Tick tock. One day before the wedding of her dreams, Penny is in a city that is no longer her home. Alone. Heartbroken. Lost. Could the past few years really mean so little to a man that became her world? To a man she'd do anything to protect? There is no future without him. There is no her without him. With only 24 hours until the wedding, is there enough time to repair the damage? Tick tock. And even if Penny and James do come back to each other, Isabella is still out there plotting. The world is still against them. Darkness still lurks in the shadows of James' past. A student and her professor were never meant to be forever. They thought it was an everlasting love, but it was doomed from the very start. Tick tock. Temptation led to addiction, which exploded into an eruption of chaos. And when the pieces settled, only one thing became clear...devotion. One great love. A love worth fighting for. Because the only thing that lasts forever is love. 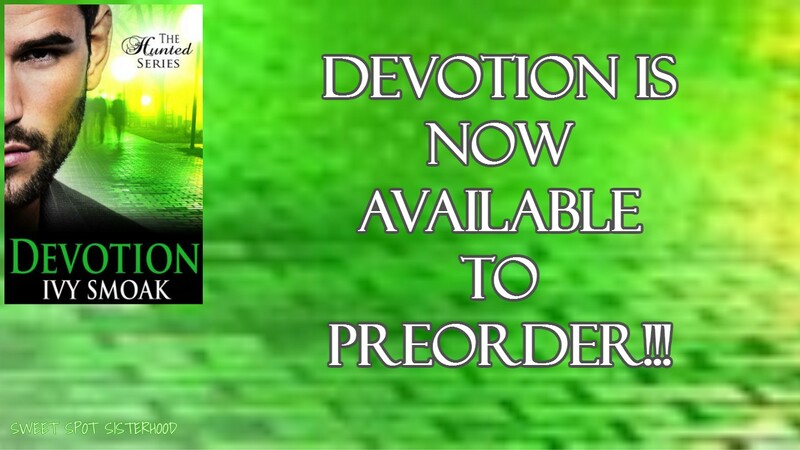 Devotion is finally up for pre-order! 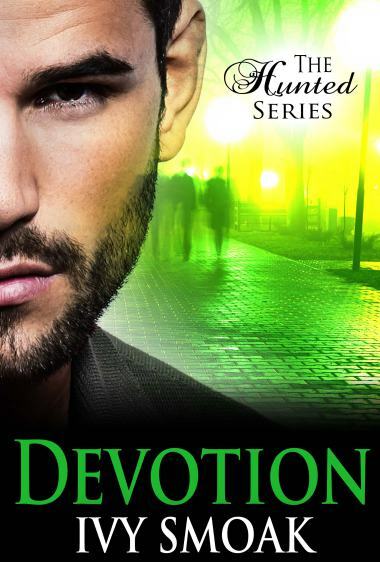 I know you've been wondering when Devotion (The Hunted Series Book 4) will be released. I kept delaying the answer because, if I'm being honest, Devotion has been a struggle for me to write. Not because I don't know what needs to happen - I've always known how their love story will end. I'm just not ready to let these characters go! When I write the last word of this book, that's it...their story is done. This series has seriously become my baby. I've put my heart and soul into Penny and James' story. And I hope that you love them as much as I do. Okay, enough rambling. What I'm trying to say is that I finally have a release date! Devotion will be released on October 27th. Everyone's new favorite day of the year, of course! And Devotion is now available for pre-order, for anyone who wants it to magically appear on their kindle on October 27th and jump right in. I know it's a bit of a wait for the release, but I promise it'll be worth it. I'll even venture to say that the conclusion is epic :) I couldn't possibly end their story any other way.